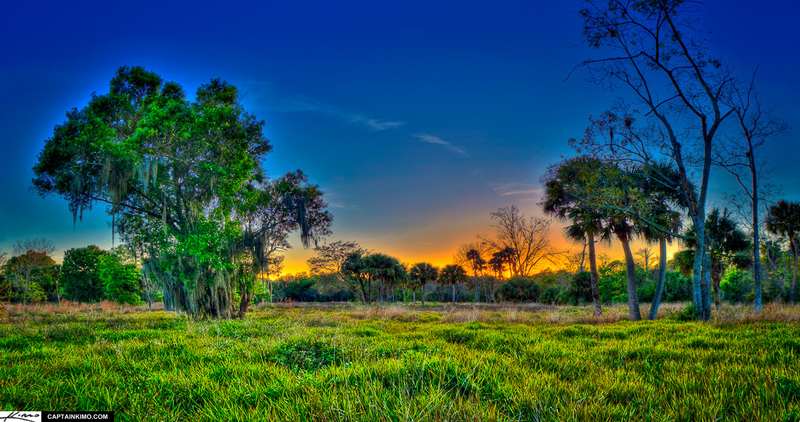 I believe this is an old civil war battlefield at Riverbend Park in Jupiter, Florida. I could be wrong but I know there’s a battlefield around here somewhere. This was a 3 photo HDR panorama for a total of 9 exposures. I really pushed the processing on this to see what effect I might get. The final result is pretty dreamy, almost from fantasy world.